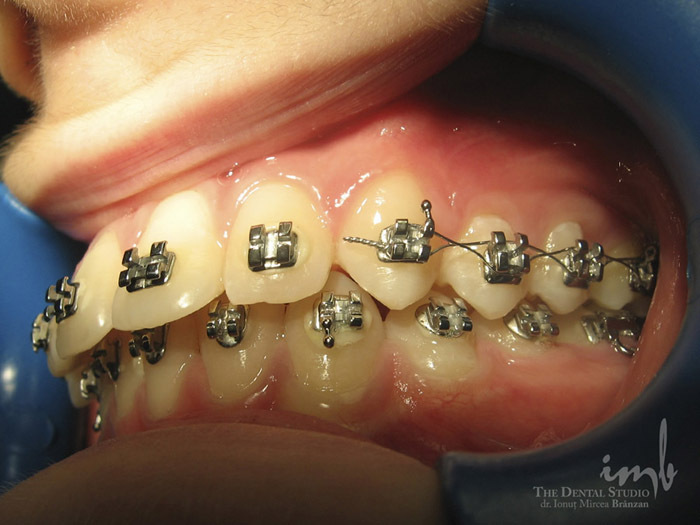 Orthodontics and dento-facial orthopedics aim to align the teeth and correct discrepancies in bone development, using orthodontic appliances. 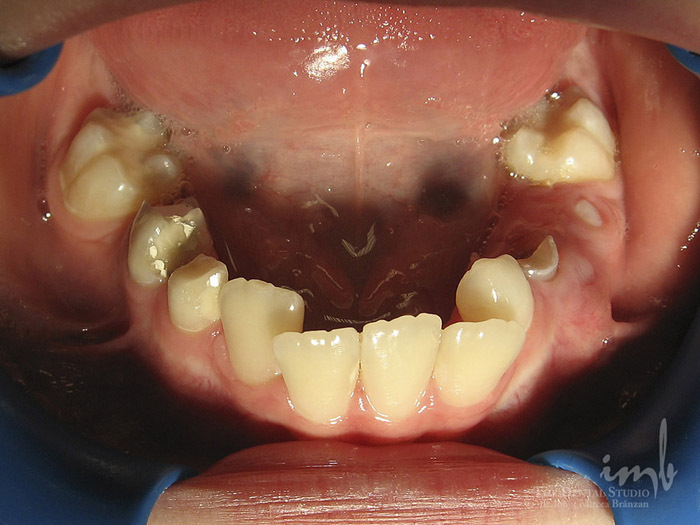 Dento-maxillary abnormalities are common in children and adolescents. 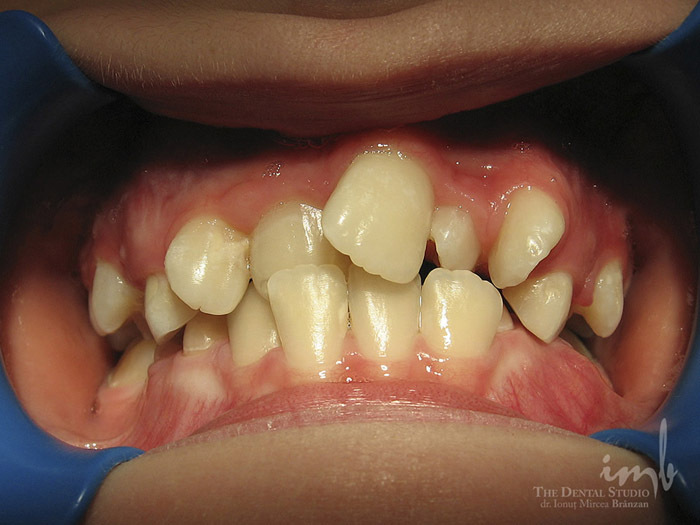 Parents should carefully monitor the teeth of their children since infancy, in order not to call upon avoidable dental procedures later on. 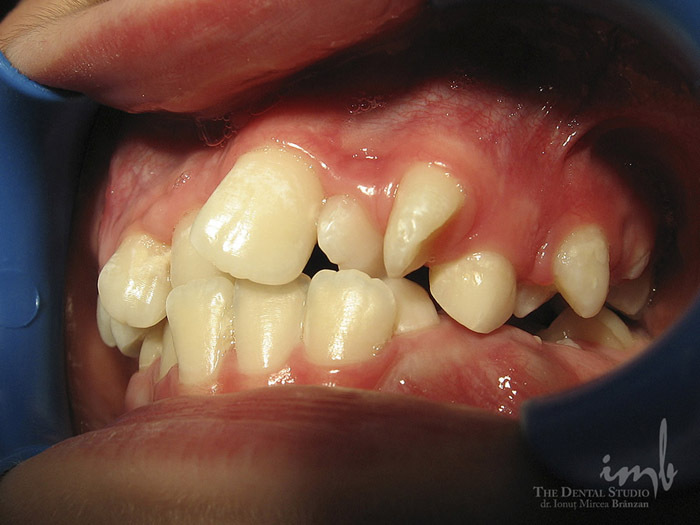 Children must be assisted and taught to take care of their gums and teeth, from a very early age. 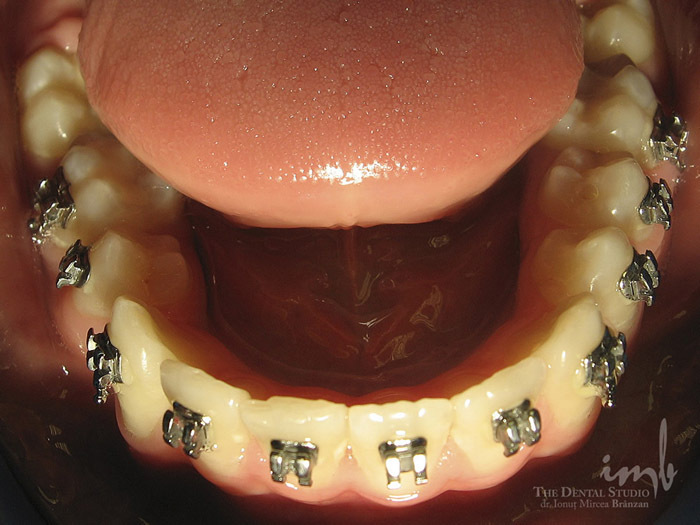 Nowadays, the progress in dental technology allows for dramatic corrections of jaw anomalies, using braces which may be nearly invisible. 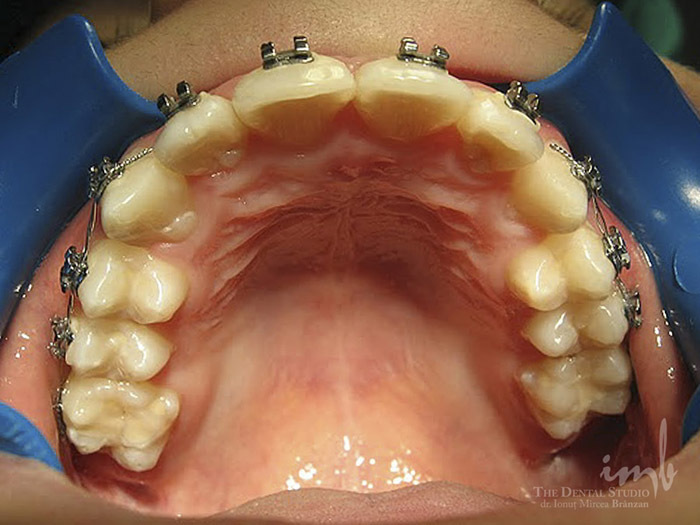 Orthodontics is no longer limited by age. 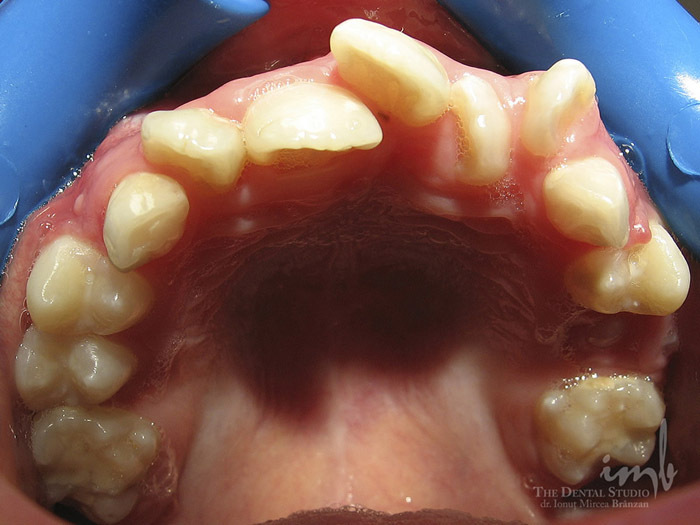 We treat children as young as 5 years and adults well over 40. 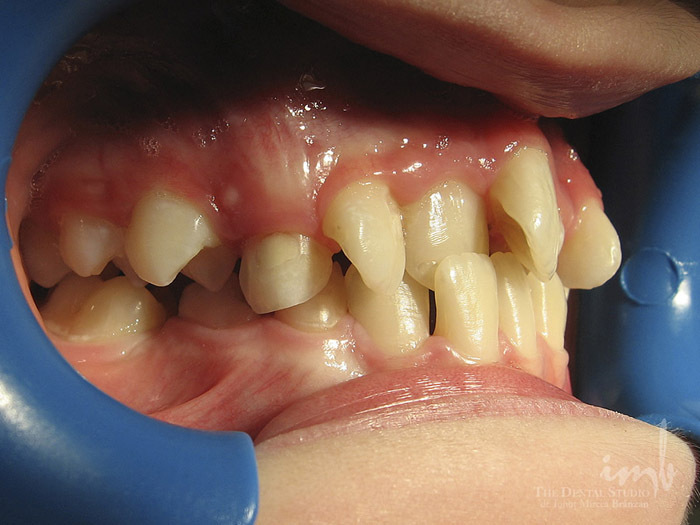 The sooner a treatment plan is conceived, the more efficient and numerous solutions may be adopted. 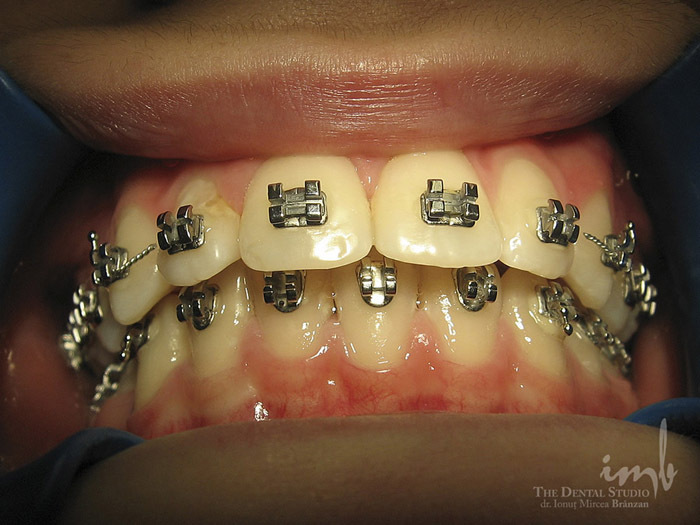 It is much healthier to employ orthodontic procedures then non-orthodontic ones in order to treat irregular teeth. 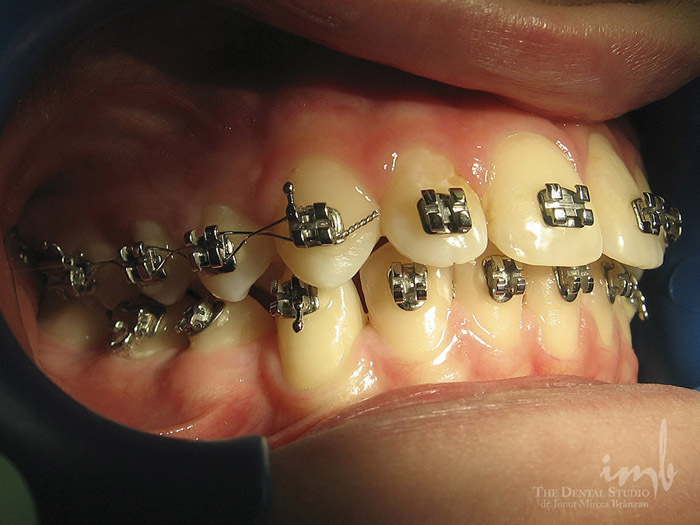 Orthodontic treatment corrects dental anomalies while maintaining the integrity and health of dental structures, as opposed to non-orthodontic procedures which can only conceal dental irregularity.